This term we will be answering the question "What is the legacy of the Ancient Egyptians?" Have a look at the curriculum map to see what we will be learning. This term's theme is Natural Disasters! We are looking at natural phenomenon such as earthquakes, floods and bushfires. 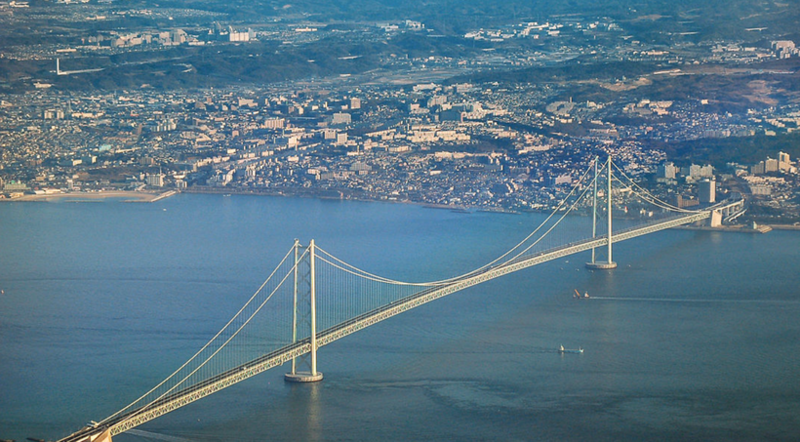 We will be be using our knowledge in DT in order to design an earthquake proof bridge. It has to be strong enough to withstand a simulated earthquake created in the classroom. We are all enjoying coming up with a variety of designs. 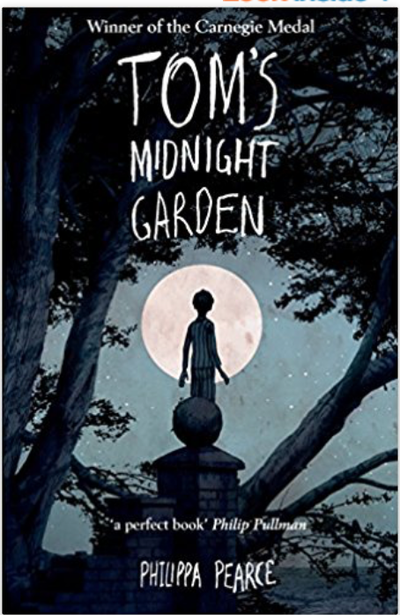 Our big read this term is Tom's Midnight Garden by Phillipa Pearce. We are enjoying following Tom on his adventures as he travels backwards in time and his encounters with the mysterious Hattie. This book is informing our writing for the term. 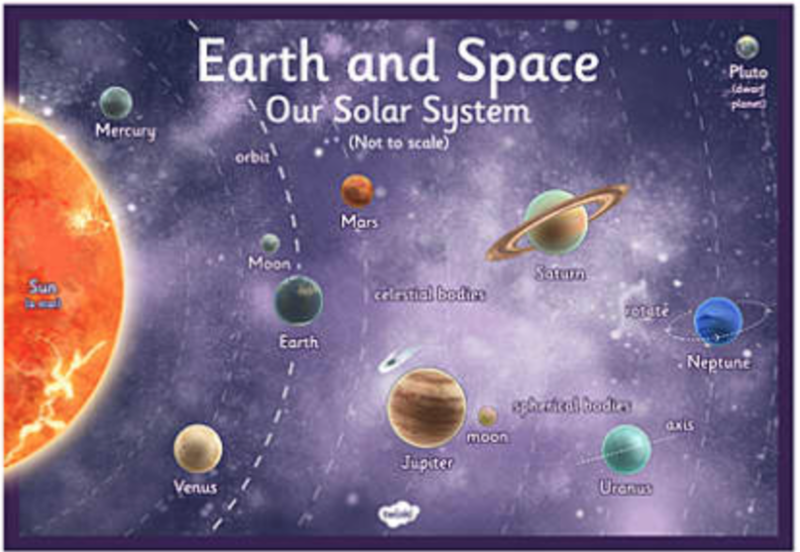 Our science project this term is Earth and Space. We are learning all about the Solar System and how the Earth, Sun and Moon relate to each other. We have also been learning how scientific ideas change over time. People used to believe the Earth was a flat disc and that if you sailed far enough you would fall off the edge!! We hope to visit the Space Centre in Leicester for our school trip in order to consolidate our learning. Watch this space for some exciting photographs.